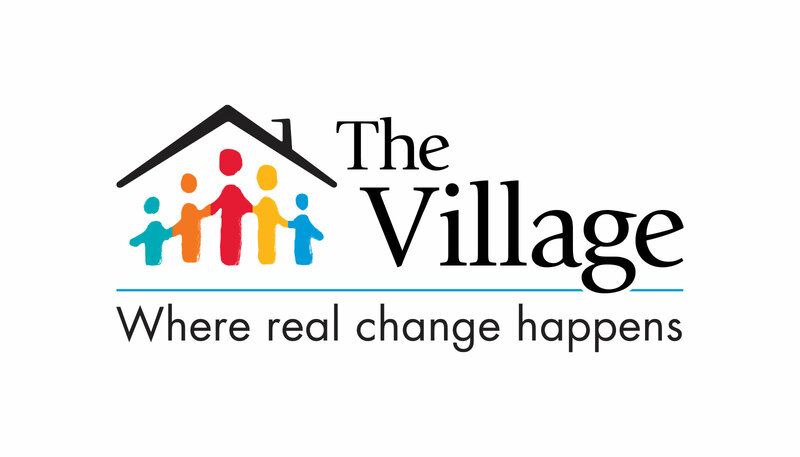 Natalie can’t say enough about how much she loves The Village for Families & Children, a Connecticut nonprofit that has provided behavioral-health services to her family for years. So it was particularly hard for her to mention on a recent Listen for Good survey — which The Village administered to get clients’ opinions about its programs– that she was unhappy with something. “I said it because I love The Village and I thought that they’d want to know or help,” she says of noting on the survey that it was hard for her and her husband, both disabled, to afford the long bus rides to and from The Village. She also answered Yes to the final question on the survey, which asked whether clients wanted to include their name and phone number so they could be called by someone at the organization. About 50 out of 300 survey respondents left their personal information. A clinical manager at The Village who called Natalie suggested that on Natalie’s next weekly visit with her eight-year-old son, who is being treated for ADD, ADHD, and a disruptive behavior disorder, a therapist could help her look into insurance coverage for a cab or other alternatives. © 2014-2018 Fund for Shared Insight is a sponsored project of Rockefeller Philanthropy Advisors.